Rachel is still getting used to the idea of Mycroft being her boyfriend when he disappears to London with Professor Walsh. They're investigating the carjacking death of the rare books conservator, which appears to be linked to the theft of a Shakespeare First Folio from the Bodleian Library. Worried about similarities between the conservator's accident and the death of Mycroft's own parents, Rachel follows Mycroft to London ... and straight into a whole storm of trouble. When we left them in ‘Every Breath’, Rachel Watts and James Mycroft had narrowly escaped death and come out the other side stronger and with the tentative beginnings of a romance. When we next catch up with them, Rachel is still grounded for her part in uncovering a homeless man’s killer (and risking her life in the process), but has been permitted to compete in her latest sporting craze – roller derby. Mycroft has taken a job/internship at the coroner’s office, and both of them are finding ways to navigate their newfound relationship amidst Rachel’s grounding and her mother’s concerns about Mycroft as a suitable friend, let alone boyfriend. When a news story comes out of London, about an Australian ex-pat being murdered in similar execution-style to Mycroft’s parents all those years ago, hell breaks loose. Mycroft jets to London, supposedly as coroner’s aid after the deceased man’s Australian family expresses a wish for a national presence during his murder investigation. But Rachel knows better. She knows Mycroft’s obsession with his parents’ deaths, and that he’ll go to any lengths to follow a lead – no matter how dangerous. Thanks to the reward money Victoria Police provided her recently, Rachel tags along with her brother’s girlfriend at the London-leg of her European vacation. She intends to catch-up with Mycroft, and be there when he inevitably starts suffering from the old wounds he’s reopening to investigate this new case. 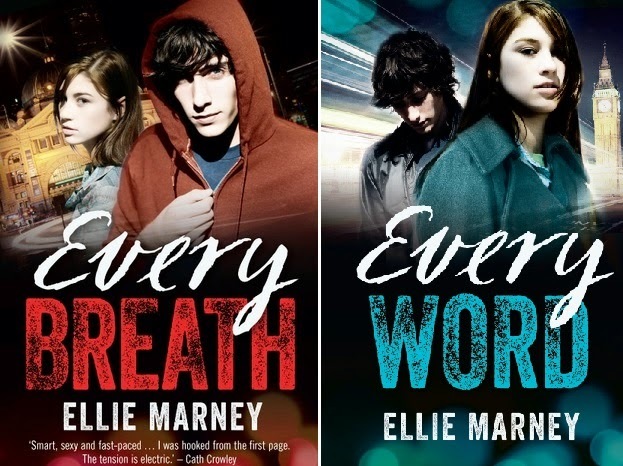 ‘Every Word’ is the second book in Australian author Ellie Marney’s ‘Every’ young adult crime series. I love, love, loved first book ‘Every Breath’ when I read it last year. 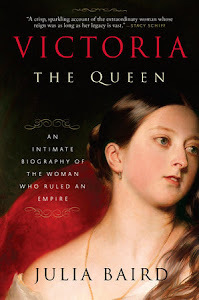 And I was thrilled when Ellie Marney made the 2014 Gold InkyLonglist. I’ve been eagerly awaiting the sequel, and pining for more Mycroft … and now it’s here and the criminal cases are getting darker, Mycroft is sinking further into his revenge and Watts becoming increasingly concerned with the lengths he’ll go to avenge the dead (even if it means putting her and her family in harm’s way). 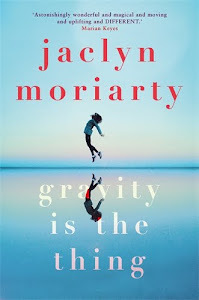 In other words: now I’m eagerly anticipating third book ‘Every Move’, and I’m so relieved it’s coming out later this year to assuage the suspense! 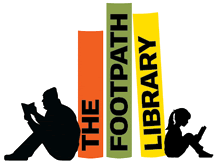 When the book begins, it has only been a little while since the events of ‘Every Breath’. 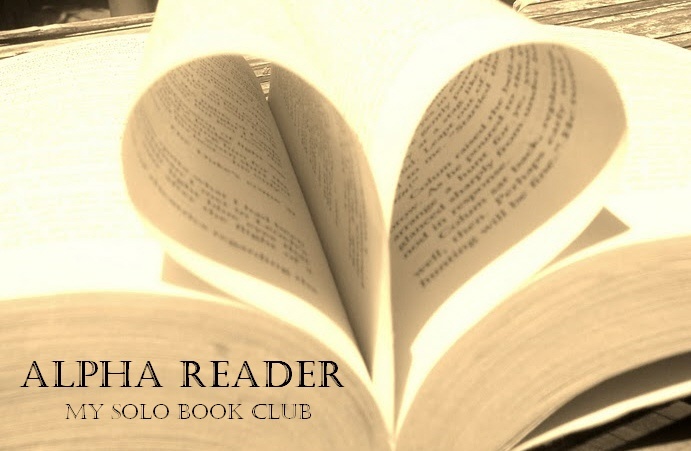 Rachel and Mycroft are still smarting from their brush with violence, and find themselves in the midst of a lust-haze that’s only grown deeper as the heart grows fonder during Rachel’s grounding. I loved the set-up (calm before the storm) as Marney shows us just how close Mycroft and Rachel have become – they were always friends, but now there’s a new level of intensity to them with this romance, it feels like they have more to lose and protect. I also loved the set-up because it is so rudely shattered the moment Mycroft sniffs out a connection between a recent murder investigation out of London, and the cold case of his parents supposed “car-jacking” murder. I think Rachel too is given a reality-check when Mycroft literally drops everything to follow this lead – it hints at bigger problems for him and Rachel down the track, if he can’t appreciate what he has in the present to let go of his tragic past, even when it means putting himself and those he cares about at risk. Naturally, being a loyal go-getter, Rachel follows after Mycroft to London where she’s insistent on not being his baby-sitter, but wants to wait in the wings for the emotional implosion that’s sure to come. ‘You shouldn’t have to do this on your own,’ I say softly. I was a bit wary of a change in setting for this second book, because I so loved reading about my hometown of Melbourne in ‘Every Breath’. But actually the London setting is just as enjoyable, if not more so, for affording readers and Rachel a glimpse at Mycroft in his natural setting. It’s also a great location for bringing up so many emotional grenades for Mycroft, that really helps him to start unearthing his past and sharing more with Rachel. And, yes, Marney does make the most of visiting Sherlock Holmes’s hometown – with a trip to the museum at Baker St.
Ellie Marney really has to be commended – there’s no resting on laurels with this follow-up. I praised Marney for her debut; “this isn’t ‘crime-lite’ because it’s for a younger audience. It’s crime, full stop.” And in this second instalment she further cements the ‘Every’ series in the crime genre and lets the ‘YA’ tag fall away. She ups the stakes and the violence in this second book – Rachel and Mycroft don’t just have a brush with death, they stare it in the face. 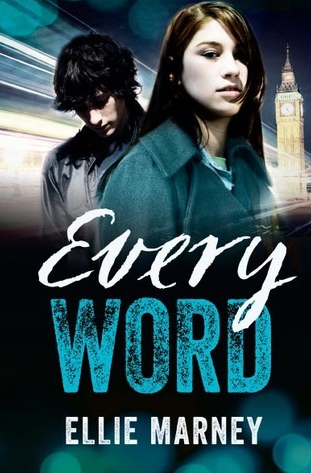 Marney doesn’t pull on the brakes or lessen the intense pace she set from the onset with ‘Every Breath’ – in ‘Every Word’ she goes bigger and darker, the overarching storyline gets more complex and the while the finish line is in sight, it’s also filled with obstacles. I can’t wait for ‘Every Move’ now that Marney has posed such interesting questions about Rachel and Mycroft’s relationship, his ability to let go of the past and hints at how much more complicated his parent’s deaths are. The ending and introduction of a certain villain are probably what you expect in anticipation of the third (and possibly final) book, but if there’s anything Marney’s homage to Arthur Conan Doyle has taught us – it’s to expect the unexpected. Wow! What a trip! and boo - I can't believe you're making me wait for the ending. So cruel! An excellent read - very exciting and the mystery and action just keeps on keeping on! Well done Ms Marney. Love it.